So what’s comfy in your casa? 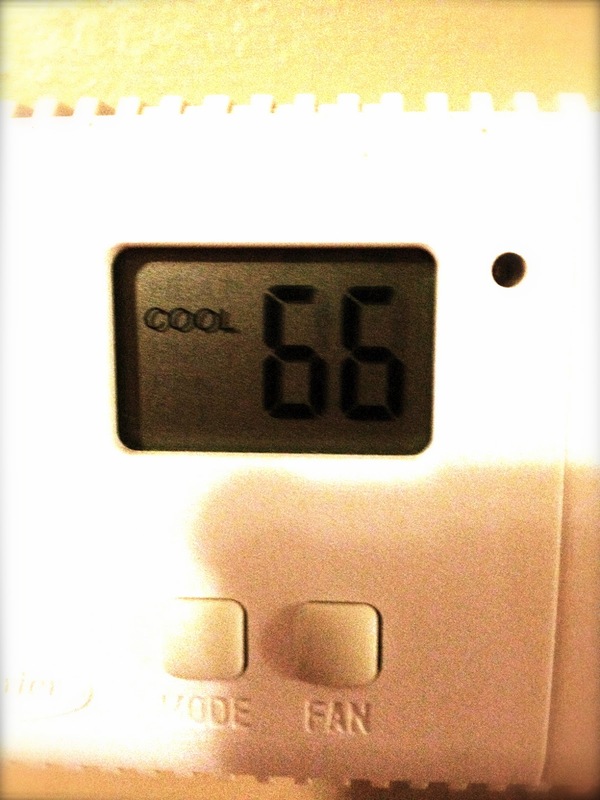 Here at the house of Jones….it looks like this…..
Don’t adjust your monitor, that’s actually a 66. Yeah, we like it chilly up in here!!! What do YOU like?